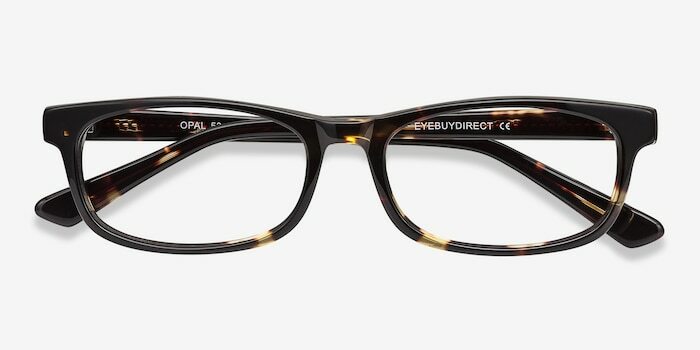 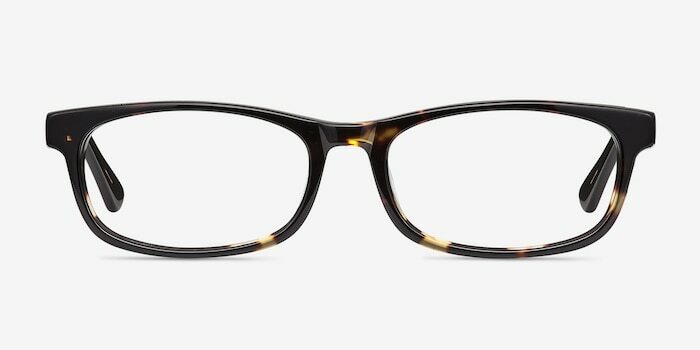 These tortoise eyeglasses are functional and fashionable. 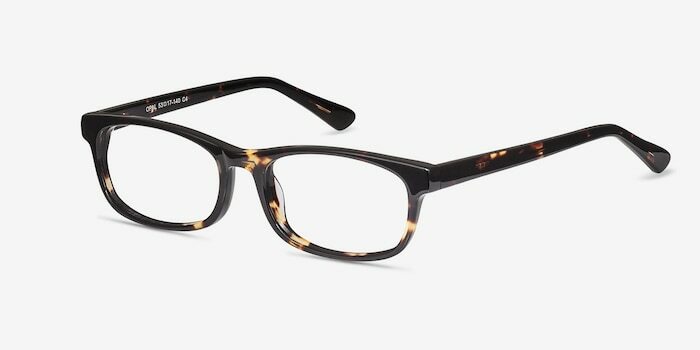 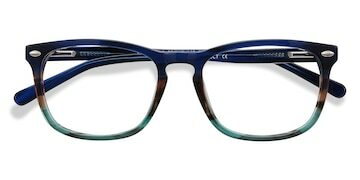 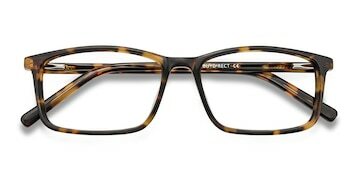 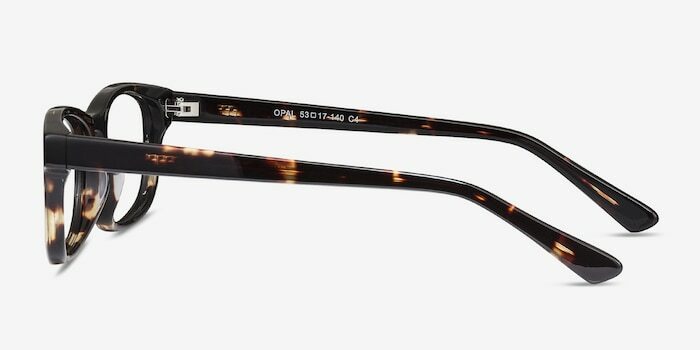 This full acetate frame comes in a glossy tortoiseshell finish throughout. 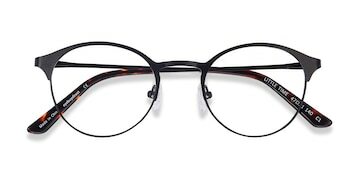 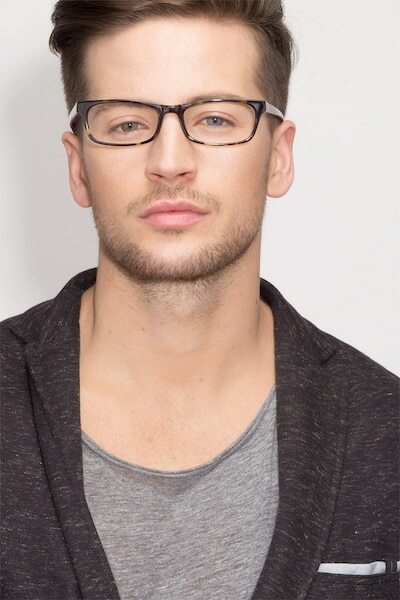 Slender rectangular shaped lenses and muted colors make this an ideal options for those with smaller faces.